How do you remember your little one? I have a memory box that the hospital gave me. In it, I’ve got stamps of Elijah’s footprints and handprints. I love to run my fingers over the imprint of his tiny hand and remember the day I held it. I love looking at the outline of his perfect little feet. In our memory box, I have a small blanket that was made for him by a loved one. She sewed it while praying for us, knowing our baby was gone. I like to hold this soft little blanket because it once held my baby boy. We also have a shadow box with tiny keepsakes in it. It has a sweet white gown that he wore, a hat identical to the one he wore and was buried in, and tiny outfits that he was small enough to wear. I’ll make one for each of my children, but Elijah’s is the first to be completed. Have you created any memory boxes or any special way to remember your baby? I would love to hear about it in the comments. We remember our babies every day, but today is the day that we speak up about it. 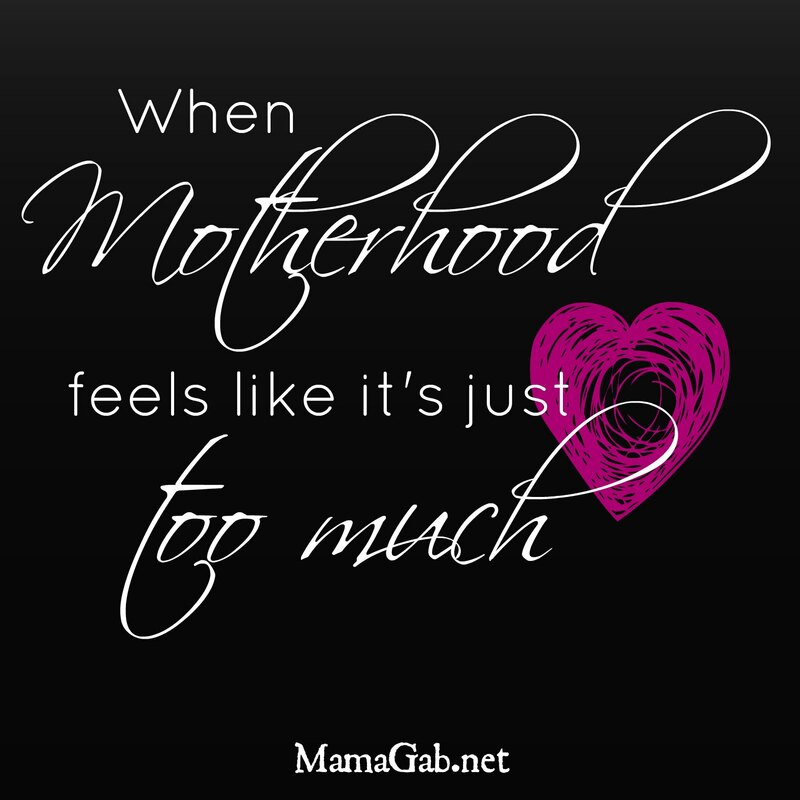 We speak up because we want other moms feel less alone when they go through it. One in 4 women will lose a little one. One in 160 will have a stillbirth, a loss after 20 weeks. When we share our stories, we can bear one another’s burdens. I know my own grief journey would be that much more difficult if it weren’t for beautiful women who have entered into grief with me, especially those who have lost babies in the second and third trimesters. We also share our stories so that we can share how the Lord works in trials. He uses these painful things to grow us, to refine us, and to give us a longing for heaven. A friend told me recently that it’s OK to say “This stinks” sometimes. And she’s right. I have a need to wrap everything up in tidy packages, tied with a neat and proper bow. But that’s not how life is. It’s messy, and some days are full of ugly tears. I try to save the ugly cries for phone calls to my best friend, late night conversations with my husband, and my sweet grief support group, which feels like a counseling session. And I think of the blind man in the Gospels. Some Pharisees asked Jesus why he was born blind. Was it because of his sin or his parents’ sin? Jesus said it was so that the glory of God may be displayed in his life. So I read and pray the Psalms, joining with David in saying that this part of life really stinks. And yet God is good. He comforts my hurting heart when the only thing I really want right now is to have my baby in my womb or in my arms. It’s almost a physical ache sometimes. But His promises are true, and I focus on them, knowing that joy comes in the morning. So mamas, join me in carrying one another’s burdens. Go with each other in grief. Walk the journey and see the Lord work. I know you are in pain but it’s beautiful to me how God still walks with you. I see Him in very post. That’s why I love your blog, even if I am not a mom and maybe never will be. God bless.